Sam Stosur has suffered a slight hiccup ahead of her Australian Open campaign after undergoing ankle surgery five weeks ago. Sam Stosur faces a monumental challenge to end her Australian hoodoo this summer after spending most of this month sidelined by ankle surgery. 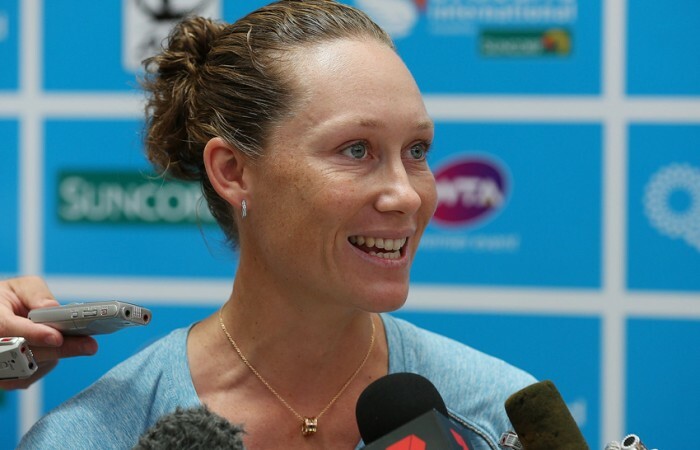 Stosur underwent a minor foot operation five weeks ago to remove a painful bone spur which required daily pain-killing medication at the end of the 2012 season. 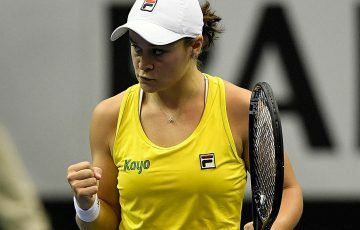 In an unfortunate Australian Open preparation, she was fully laid up for three weeks after and has only started to hit properly on court in the past week. Stosur even revealed she’s yet to return to full-paced running in training – leaving her underdone for the start of 2013 where she’ll play in Brisbane and Sydney before the Open starting January 14. “There’s no ideal time to do something like that but obviously it had to be done,” the world No.9 said on Saturday. 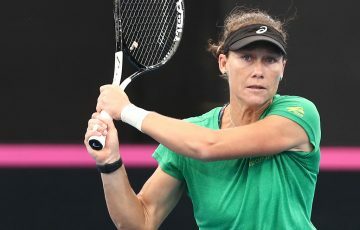 An upbeat Stosur denied the surgery on her left ankle would ruin her Australian summer but it does temper expectations just two weeks after she talked up her chances of a Melbourne Park breakthrough. “I’m trying to play and do as best I can,” she said. “These first couple of weeks are going to be a great test. It’s nice to not be having the pain and the problems I had the last few months of the year.